Replace doubt with confidence. When serious criminal charges jeopardize your freedom, a strong defense is crucial. 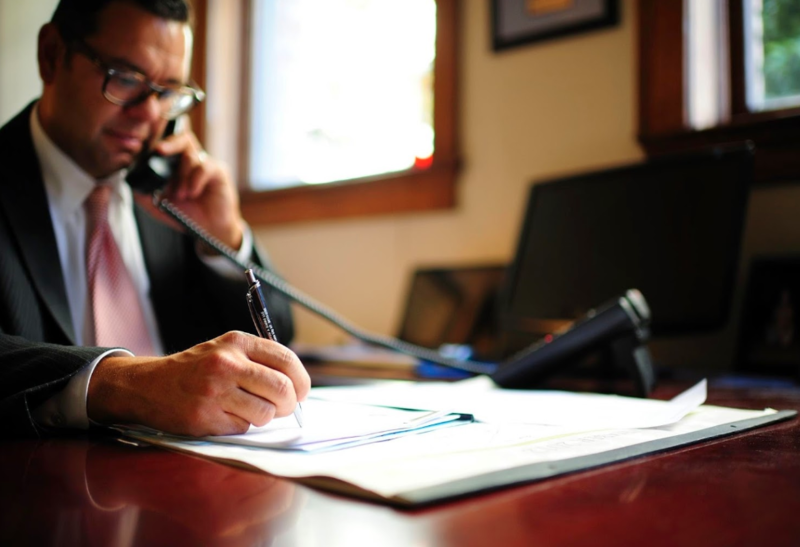 What you need is a Utah criminal defense attorney who fights back, someone with a track record of getting results. 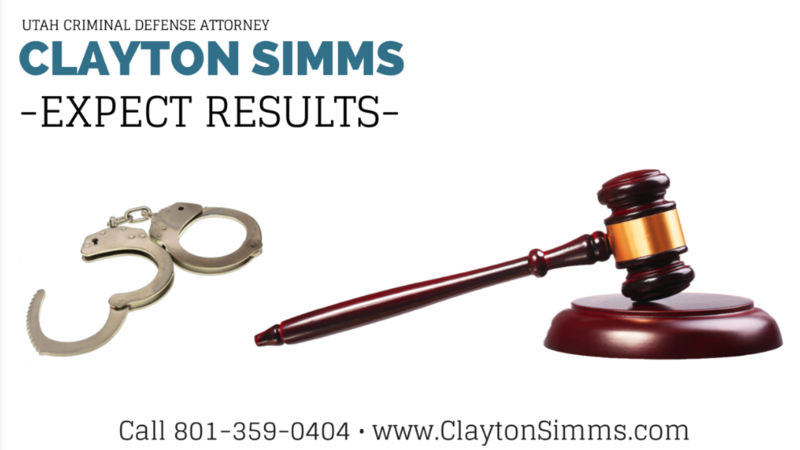 Utah Criminal Defense Attorney Clayton Simms knows how to get results because he has personally defended clients in over 100 criminal jury trials. When you're facing criminal charges it's time to hire an experienced and aggressive attorney. Criminal Defense Lawyer Clayton Simms successfully defends people facing criminal charges in Utah. 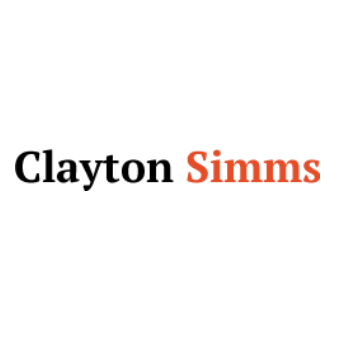 Clayton Simms has represented people in criminal cases ranging from Misdemeanors to Murder. The police and prosecutors are working hard gathering evidence to put you in prison. You need an aggressive attorney who will fight back. Only a handful of attorneys truly know how to negotiate effectively and win at trial. 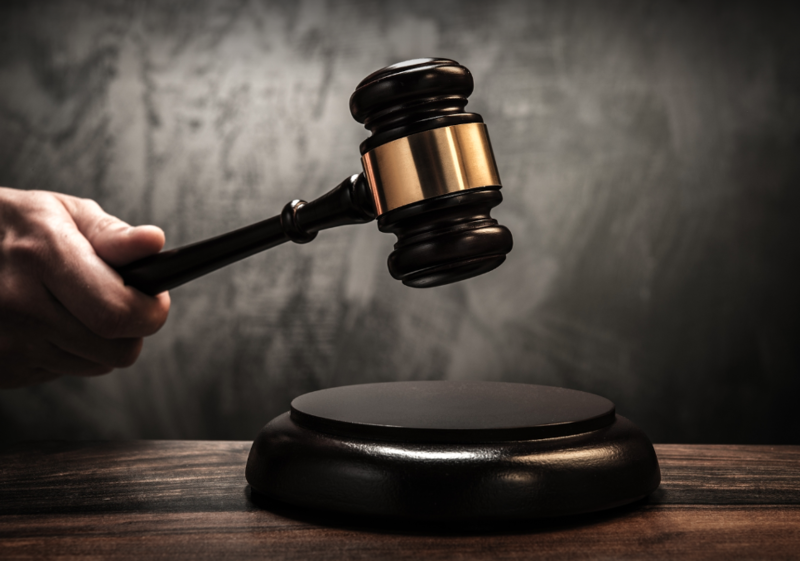 We will fight for the best outcome in your criminal case. Let us help you or your love one as you fight for your rights and future. Replace doubt with confidence. When serious criminal charges jeopardize your freedom, a strong defense is crucial. 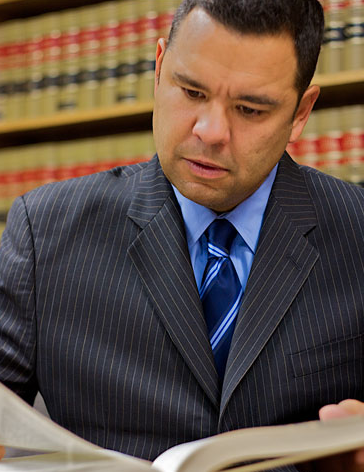 What you need is a Utah criminal defense attorney who fights back, someone with a track record of getting results. 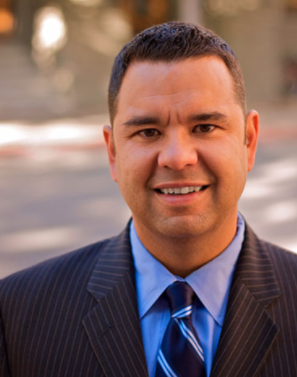 Clayton Simms, Criminal Defense Attorney serves Salt Lake County and surrounding areas. Call today for a consultation. Utah Criminal Defense Attorney Clayton Simms knows how to get results because I‘ve personally defended clients in over 100 criminal jury trials. When you’re facing criminal charges it’s time to hire an experienced and aggressive attorney. 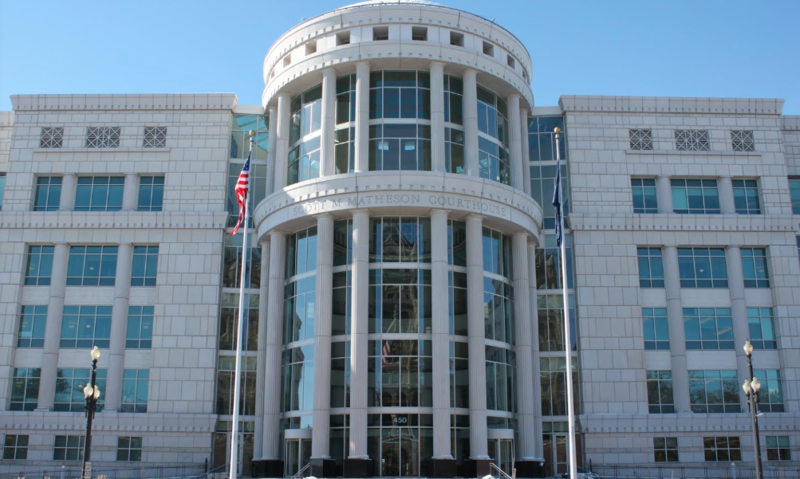 When you or someone you love is arrested and charged with a crime in Salt Lake City, Utah, hire a criminal defense attorney who has tried more than 100 criminal jury trials. Don’t place your liberty or your freedom into the hands of a lawyer with any less experience.